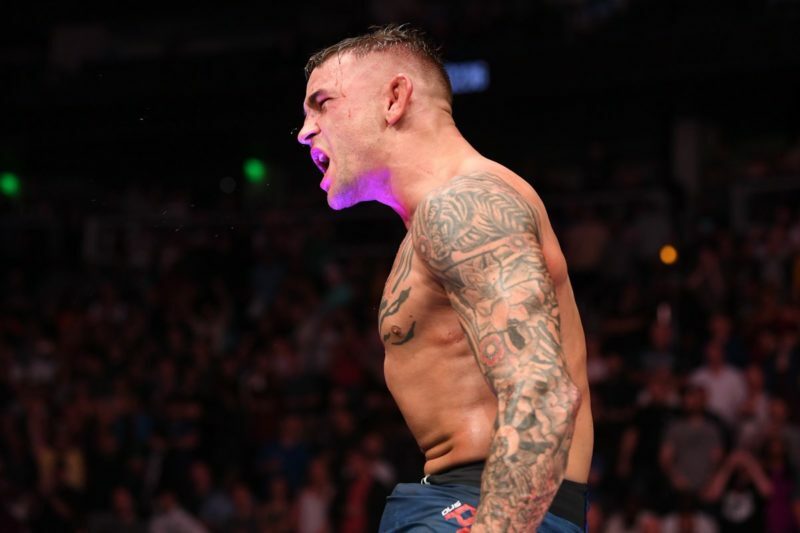 UFC 236: What's next for Dustin Poirier and Israel Adesanya? This past Saturday night, two very different career paths reached their climax. Dustin Poirier and Israel Adesanya both emerged victorious in battles that could give the final season of Game of Thrones a run for its money. Poirier and Adesanya became the first fighters in UFC history to gain interim titles within the same night, sky-rocketing their UFC stock and potentially silencing those in the media long critical of the interim title system. Both fights won ‘Fight of the Night’ honors with Dana White calling Gastelum vs Adesanya, “one of the best fights I’ve ever seen.” In the lead-up, picks were split, and for good reason. Gastelum was the division’s unsung hero with his W column reading like a UFC ‘who’s who’ and many believed that he would once again spoil the UFC marketing department’s party. And for a time, it seemed like that plan was on track; effectively closing the distance and landing his patented ‘jab, overhand left’ duet throughout the first and second rounds. As the fight progressed through rounds two and three, both men had their moments but round four saw Gastelum land prodigiously to his opponent’s body and head, setting up a fight-defining fifth round. 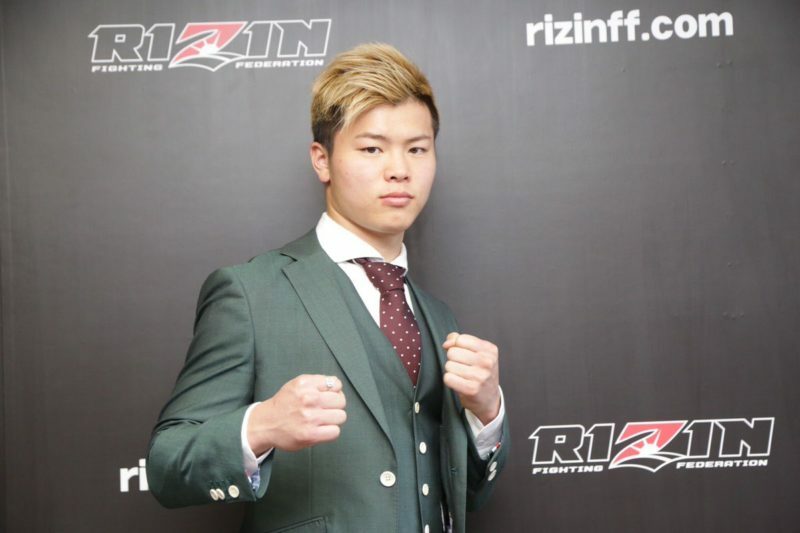 “I had to go to that place,” said Adesanya in the post-fight presser, “I had to find another level of darkness.” Sure enough, with Super-Saiyan mode engaged, Adesanya put on a striking clinic, knocking Gastelum to the canvas three times to claim the caretaker middleweight strap just 14 months after his UFC debut. If anyone was in any doubt, the win affirmed Adesanya’s would-be stardom and set up a showdown with undisputed champion Robert Whittaker. 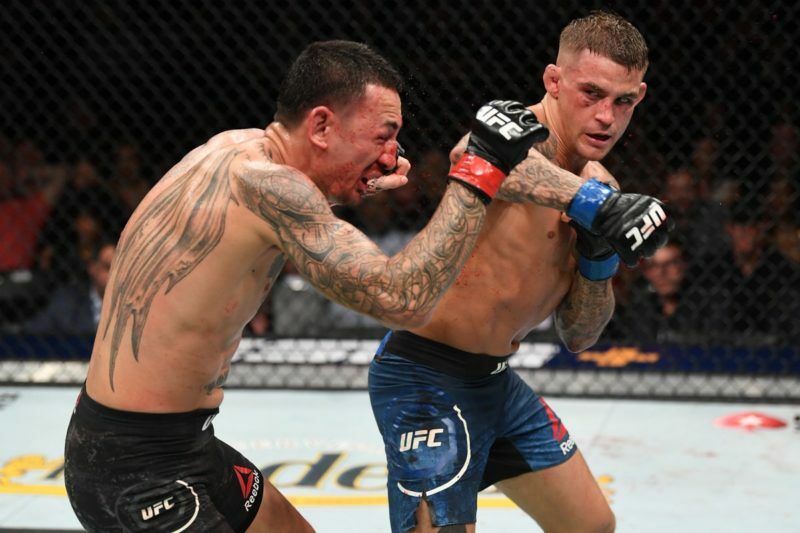 Quoting famed boxing trainer Teddy Atlas in his post-fight speech, an elated and bruised Dustin Poirier reflected on the evening, “I had 25 minutes tonight to make life fair” and, against Adesanya’s run to the title, Poirier’s campaign couldn’t be more opposite. A registered UFC fighter since 2011, ‘The Diamond’ has tirelessly fought 22 fights through what seems like the entire lightweight division with barely a pause to catch a breath. 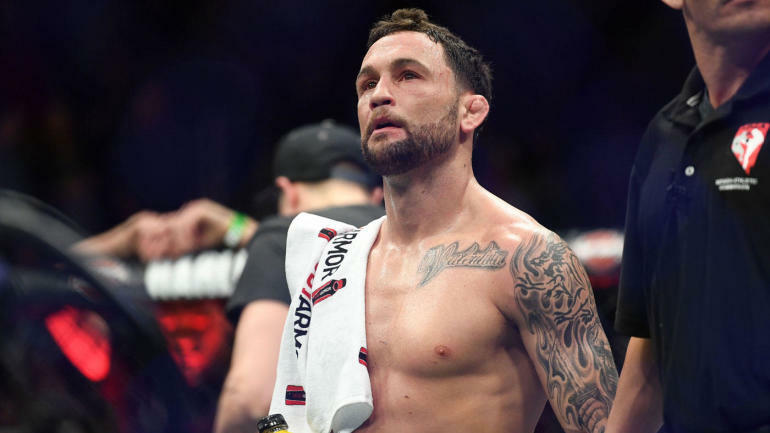 Finally, on Saturday, he capitalized on his long-awaited shot to secure lightweight gold, brutally brawling featherweight champion Max Holloway to a unanimous decision with a dogged determination that has come to define his career. The noticeably smaller Holloway gave as good as he took for the full 25 minutes with his high-volume striking strategy causing sufficient damage to slow Poirier through the third and fourth rounds but was ultimately defeated by the Louisiana native’s relentless barrage of violence. Atlanta also bore witness to Khalil Rountree 2.0, who used souvenirs from his recent stint in Thailand; a leg kick from hell and crisp, thunderous punches, to repeatedly floor a doomed but ever-game Eryk Anders and score the biggest victory of his career. 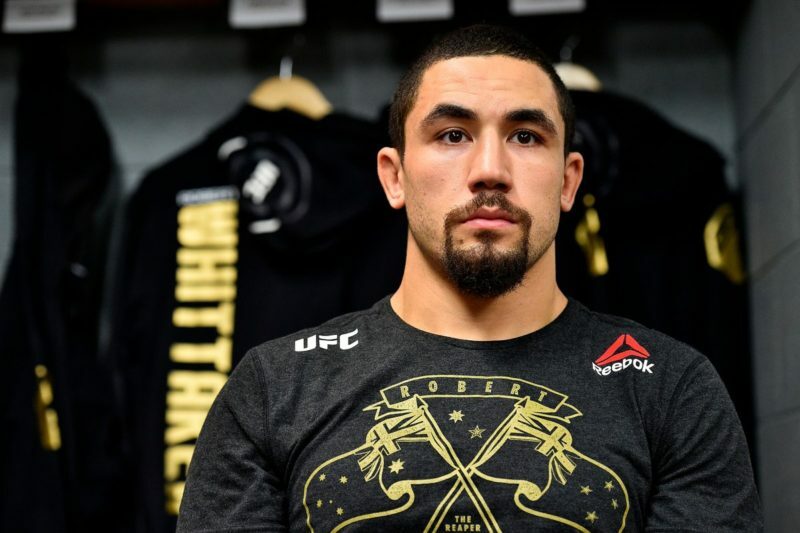 Impressive performances from Khalid Taha and the quietly ascending Alejandre Pantoja solidified UFC 236 as one of the most rewarding events in several years. Poirier and Adesanya’s triumphs are undoubtedly belied with a quiet, and in Poirier’s case ominous, expectation. As interim champions, their time to bask in glory is short-lived. Come Monday morning, the UFC machine will be full-steam ahead to diarise showdowns with the undisputed champions of both divisions. In Poirier’s path, Khabib Nurmagomedov; a puzzle that no one to date has been able to solve, but often paid the physical price for. When asked what was needed to beat Khabib, he responded, “grit, determination and the right amount of crazy.” With those three boxes ticked, Poirier is undoubtedly in his physical and mental prime and his talent for fighting hard in the close represents a challenge that Khabib has seldom encountered. 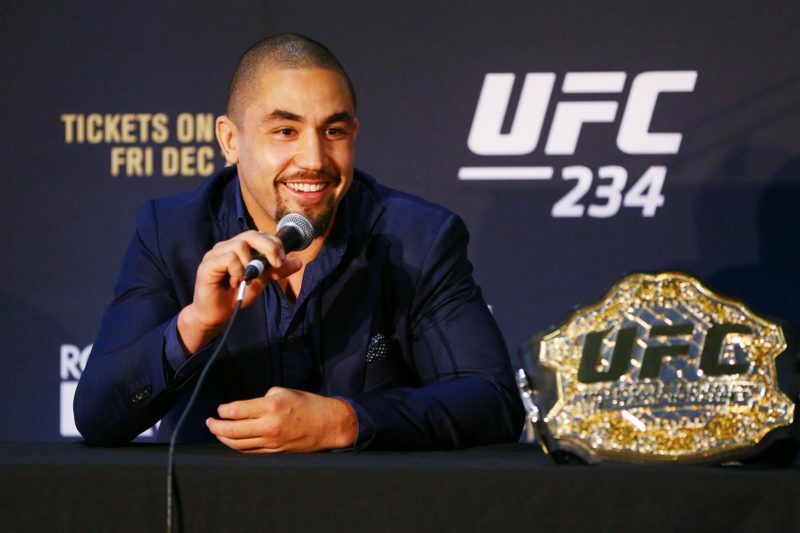 The ATL crowned two new kings, gave the fans a royal treat and with the mouth-watering seasonal presser line-up, set up quite the year for the UFC and its fans.